Key Programming needs to be done When a new or replacement keys or key is needed for a car or auto mobile. It is a specialist diagnostic tool which can read the cars memory and write and delete keys direct to the ECU which is the Car, Auto Mobiles brain. There are many key programming equipment on the market but James Cardiff Locksmith your Car and Auto Locksmith uses the most advanced and up to date equipment. This makes it possible to program any Car or Auto Mobile on the Market with out having to refuse the Job due to lack of equipment, We are the professional auto locksmith in Cardiff. 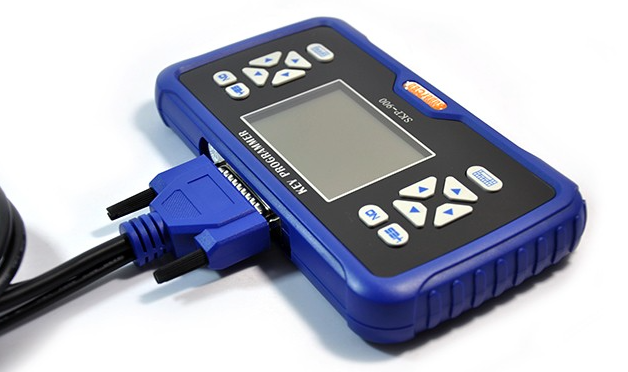 The Key programmer diagnostic equipment connects directly to the car via the OBD port which in turns connects to the ECU. Every Car which was made after 2002 will carry an OBD port. Programming New and Deleting Keys from a Auto Mobile should only be done from professional Auto Locksmiths and never done from no one with no training. Clonning is copying a key which has been already programmed to a car. 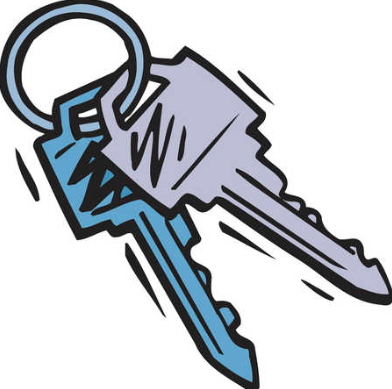 This means that the two keys act as twins to the car. If one of the keys gets lost and the codes needs to be deleted from the cars memory for security purposes then not only will the one key be deleted from the keys memory but both will no longer work. Most newer Car keys won't accept being cloned and will need to be programmed direct to the Cars ECU's memory which will need to be done from a certified auto locksmith. Programming an additional key can take as little as 15-20 minutes dependent on the auto-mobile which the key is being programmed too. 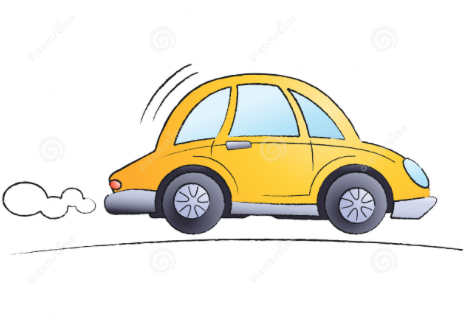 When keys have been lost or stolen codes will have to be erased and made up new for security reasons this can take a little longer for the auto locksmith as there is a little more work involved as we will have to make the lost stolen key no longer work with the vehicle. When a complete lock set change is needed a lot more work is involved in the programming of the vehicle which can take a little longer than just programming simple codes as pin codes and other safety codes are needed to be read from the auto mobiles ECU. Programming machines which auto locksmiths carry are set on a token metre even though the locksmith owns these machines outright the software on them can only be accessible from purchasing tokens which costs the locksmith. Higher value Cars and Auto Mobiles tend to cost a lot more tokens than just your average car. No Car or Automobile uses the same amount of tokens so no two auto locksmith jobs will ever cost 2 people the same amount of money. The more locksmith diagnostic programming could also cost the client a little extra as if pin codes needs to be re-set or all keys needs to be deleted then re-programmed to vehicle. Before any work has started we, James Cardiff Locksmith your local professional auto locksmith will discuss all costs before hand so there are no unexpected charges, just like any work we carry out. Most newer cars and automobiles will only allow the locksmith to register 2 independent keys to the Car / Auto Mobile which is why people want the best flip keys as they tend to say if I'm only aloud 2 i may as-well have the best types keys as normally 1 key is for him and 1 key is for her. Were as older types of vehicles will allow the auto locksmiths to register as many keys as you wish. There can also be times were cars or automobiles will only allow the locksmith to only register 2 independent keys to the vehicle with unique pin numbers but then have the keys cloned to how many the client would like from the auto locksmith. James Cardiff Locksmith is a fully functioning auto locksmith in and around the Cardiff area. 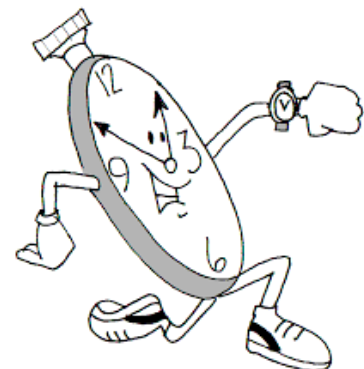 We use the most up to date software and tools to do the job your require quick and professional. James Cardiff Locksmith is a fully functioning Locksmith, Auto Locksmith and General Locksmith in and around Cardiff Area. We have had times were customers have come to us but as we use our office as our home address we prefer not to do this. All of our locksmith service are fully mobile through out Cardiff and the Surrounding areas such as Penarth, Barry, Bridgend and the whole of South Glamorgan. What ever locksmith service you require from us we we responde to all emergency lockouts and locksmith services in record times.